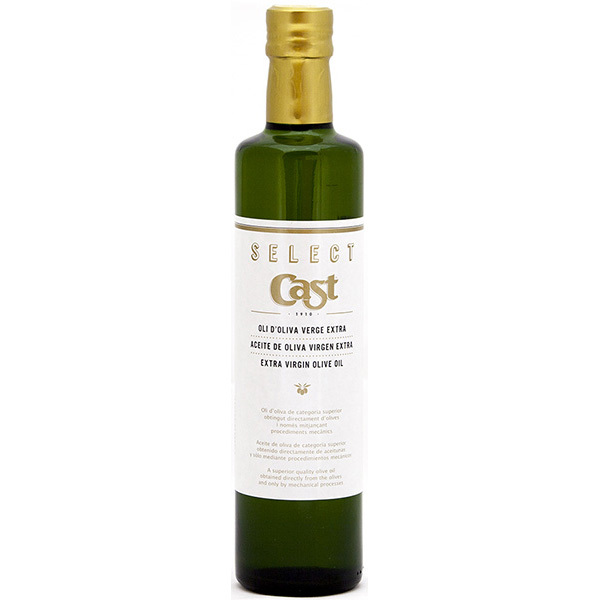 In our online shop you can purchase Select Cast extra virgin olive oil, an exquisite olive juice that has the DO certificate. It is perfect to enhance the flavour of foods. It is a multivarietal extra virgin olive oil (EVOO), made by mixing four different olives: arbequina, farga, morruda and sevillenca. 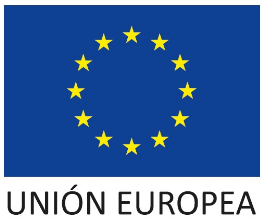 All of them are local varieties cultivated in our centenarian olive groves from the Baix Ebre and Montsià region. 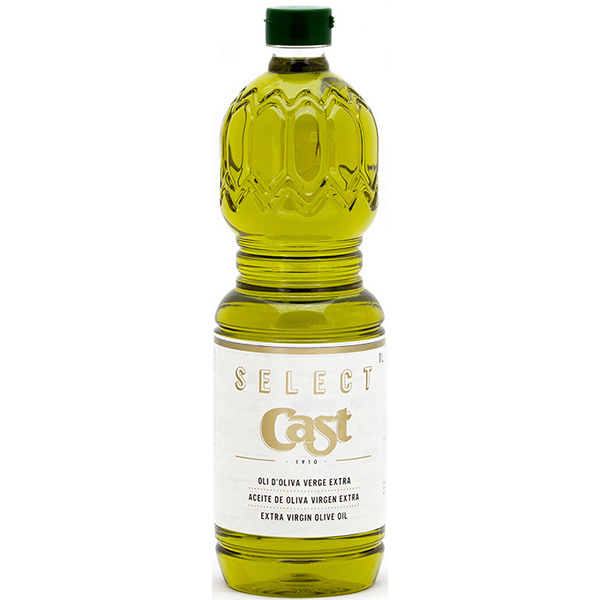 Select Cast extra virgin olive oil is balanced, with a fresh aroma, and lots of floral tones. It is sweet but also has some touches of bitterness and spiciness. 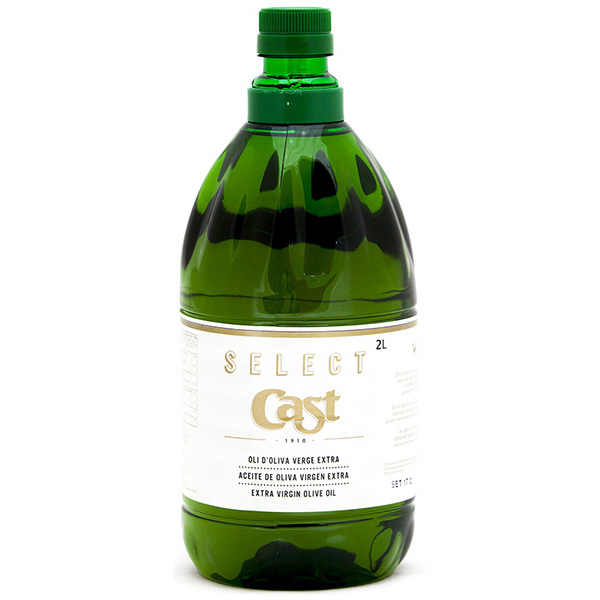 It has an acidity degree of <0,6º and also the PDO certificate. 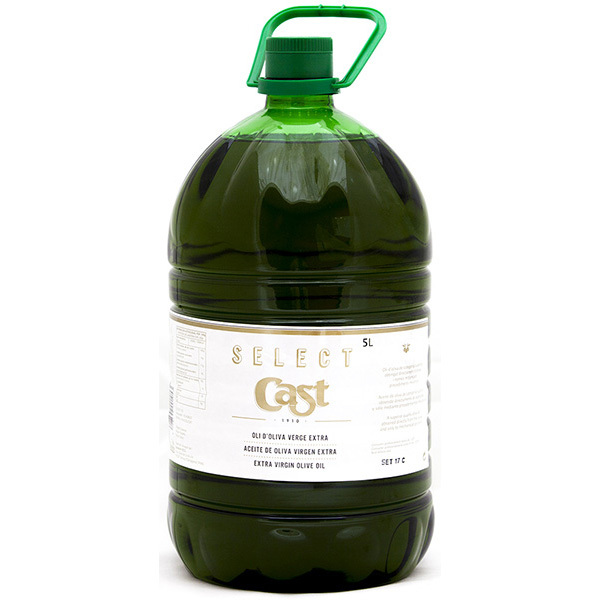 From our OliSoldebre online shop, we sell Select Cast extra virgin olive oil in 1-litre PET bottles, in 2-litre or 5-litre carboys and in 250 ml, 500 ml or 750 ml glass container to choose the best container that suits your needs. 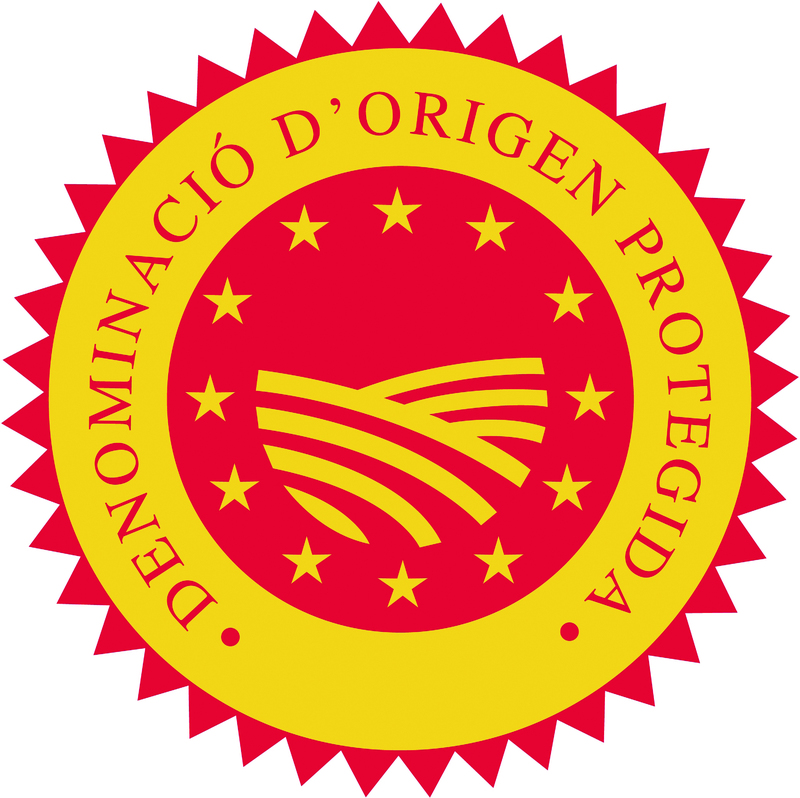 Purchase extra virgin olive oil from the same oil mill, with the guarantee of the most important cooperative from Catalonia.